. Schools are responding by participating in Hour of Code. Entrepreneurs are creating toys to groom kiddie coders, and employers are seeking people to fill programming positions whose numbers are growing at a rate twice the national average. But it’s those first experiences of creative power that will excite kids and hook them on coding. My favorite part about being a father is sharing my passions with my three daughters, so I look for ways to give them an understanding of coding and computer science. By the time my older girls were exploring Python for kids and creating a turtle-graphics typewriter, I was on to teaching my six-year-old daughter the basic concept of coding with a picture-based guide. She’d read aloud a brief program listing — still not automatic in first grade — and I’d enter the lines for her. It was amazing to see how quickly she broke free from the pre-set examples: “Can we make it green?” “How about 100 stars?” “Can we make them squares?” As we located which part of the program to change to make her wish come true, I smiled knowing she had never questioned this basic tenet: people just like her write the code that drives all the gizmos and gadgets and systems surrounding her. Nothing magic — or rather, a magic that any 6 year old can learn to do. 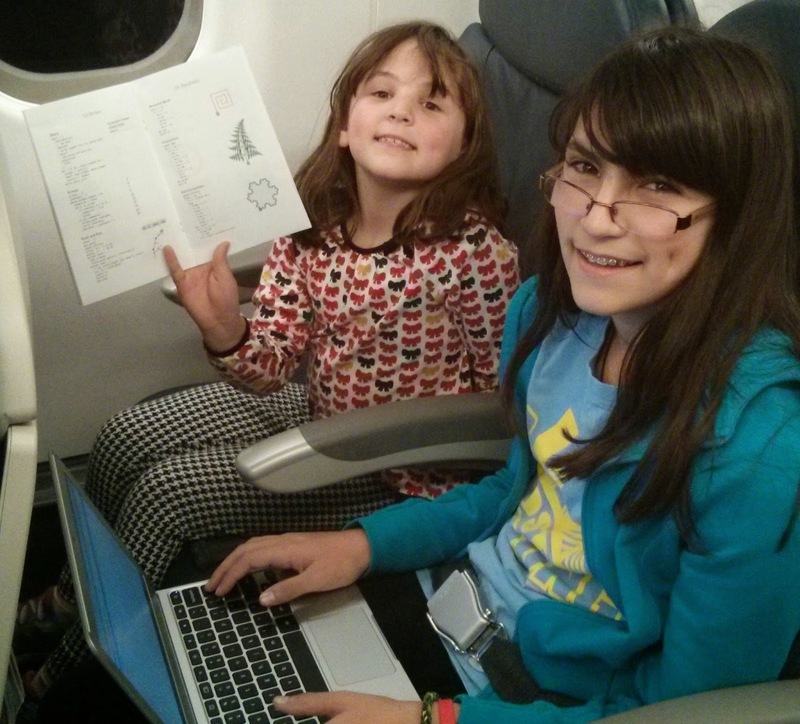 While my daughters have a live-in software-engineer to guide them, becoming a coder shouldn’t be an accident of birth. One day last fall, I read in the town newsletter that a local teen had founded a Girls Who Code club at the library near my home, in Newton, Massachusetts. All they needed to get started was a computer science instructor. I signed up and was greeted at the first meeting by 16 girls, eager to see what coding was all about. By our third week, word has spread and there were 37 girls filling the room! We had to split into two sections and recruited two (women) co-instructors to accommodate everyone. So many girls wanting to learn about computer science, curious to learn how things worked, happy to start testing things out for themselves and with each other. Now, they’re connecting beyond the club with guest speakers and field trips, talking with other women programmers in an industry filled with men. Having both women and men to look up to and learn from assures girls that they can follow and build their dreams into a reality. That’s why Google Cloud Platform is offering tutorials from Khan Academy and Codecademy, for anyone – girls, boys, teens, students, curious friends, even your grandparents –to learn how to code. In honor of International Women’s Day and Women’s History Month, we encourage you to think about the important girls in your life who could benefit from learning more about computer science. Whether she is your daughter, niece, sister or neighbor, she will gain a skill and an outlook that will empower her and learn the value of computer science and coding literacy. We’re also spotlighting reflections from female developers from around the world — new and seasoned — to inspire girls and show them that an interest in coding can start from anywhere. Check back throughout March to take part in the conversation. The next Grace Hopper, Ada Lovelace, Frances Allen, or Anita Borg is out there, but she has to start somewhere. Let’s inspire her to become a part of #FutureCoders. How did you first learn to code? This question always brings out smiles and stories whenever a group of coders gather. We all started somewhere: building a computer from the microprocessor hobby kit; tweaking some BASIC video game to give you unlimited lives; writing a flashcard program to study for a vocabulary quiz; or, putting up your first web page. When you see “Hello world” show up on the screen for the first time, you realize that you can now make the computer say anything. It’s like discovering at age 11 that you are, in fact, a wizard. But in today’s world of ubiquitous high-polish, high-powered technology, I wonder about the next generation of coders, builders and hackers. What will give them that first, fresh experience of being a producer, not just a consumer, of computing technology? 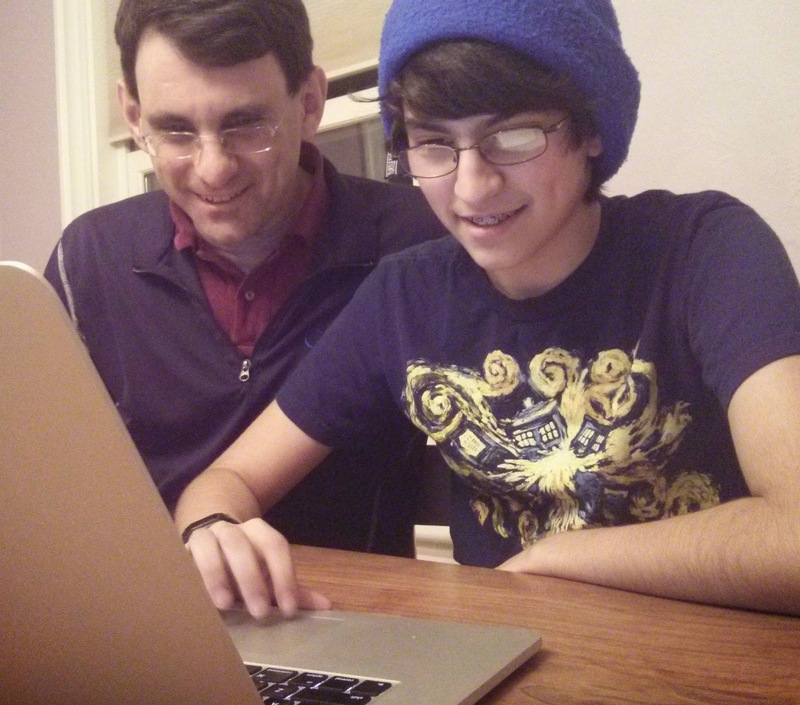 Young coders were once a select community, made up of top math kids or curious video game fans. Now you can see an emerging belief that coding is the new second language. Schools are responding by participating in Hour of Code. Entrepreneurs are creating toys to groom kiddie coders, and employers are seeking people to fill programming positions whose numbers are growing at a rate twice the national average. But it’s those first experiences of creative power that will excite kids and hook them on coding.